Arctic Monkeys have just announced their 2018 festival dates and we couldn’t be more excited. The Sheffield band have been busy recording their sixth album, which is expected to drop this year, but will also have a hectic summer playing a series of festivals across the world including one in the UK. 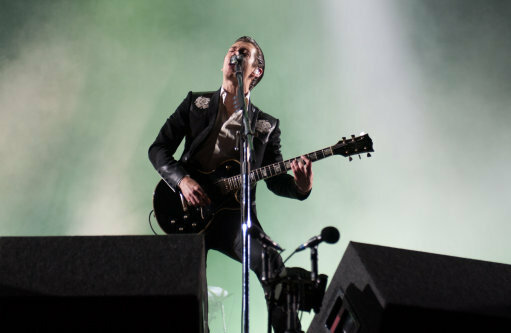 This morning (January 29) the Arctic Monkeys announced on their website the 15 festivals they will be playing this year which includes Primavera, Trnsmt and Firefly. Earlier this month the band confirmed that they would be headlining the Firefly Festival while posting a cryptic video via Instagram Live. 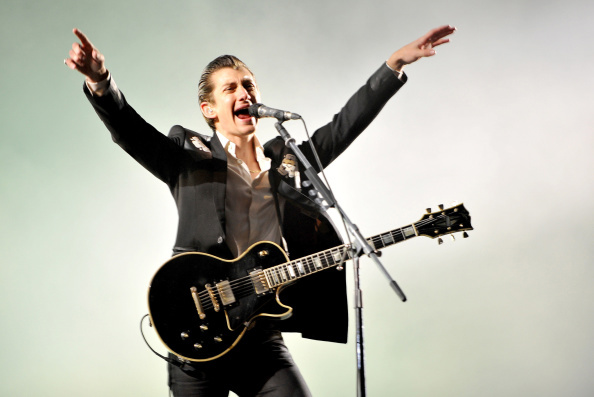 <ahref=”https://www.reddit.com/r/arcticmonkeys/comments/7pnjx6/you_guys_might_want_to_check_the_bands_instagram/”>Fans on Reddit have been busy speculating with some people commenting the video shows dates and numbers that could be geographic coordinates for future shows. And it looks like they were right! 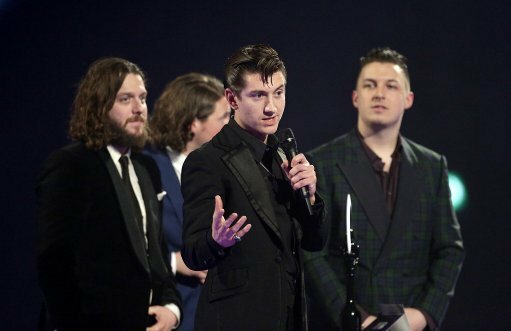 Last year, bassist Nick O’Malley confirmed the news the band had started recording their eagerly-awaited new album. 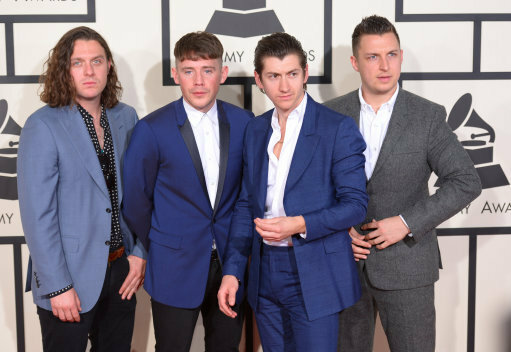 Drummer Matt Helders had previously been reported to have told a fan that new material would be coming out later in 2017 – which never ended up happening. O’Malley however said the album will come out in 2018.